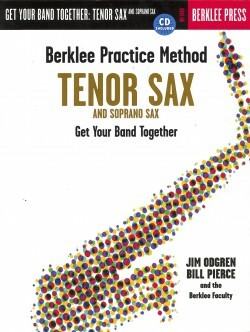 In this Berklee Workshop, Berklee Professor and Saxophonist Ed Tomassi shows you how to build compelling improvisations out of just a few notes. 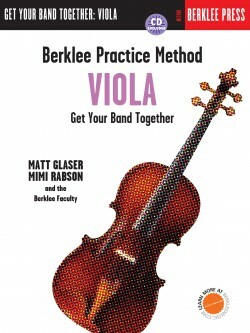 Tomassi’s method makes improvising simple. 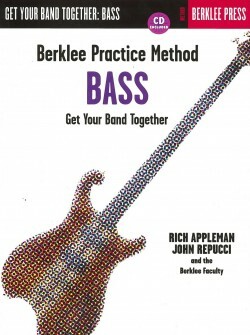 He demonstrates techniques for creating graceful solos from a two-, three- or four-note riff or motive … and shows how to add depth and variety by stringing several motives together. 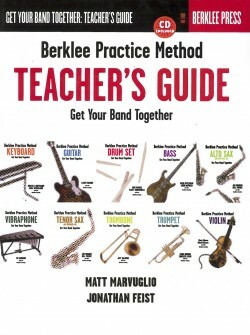 His system is easy to understand and practice; it will help you develop more interesting, cohesive, and creative solos within any form or structure. 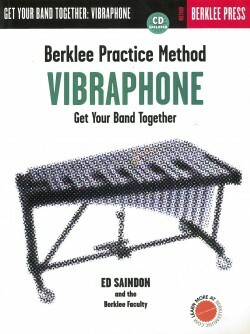 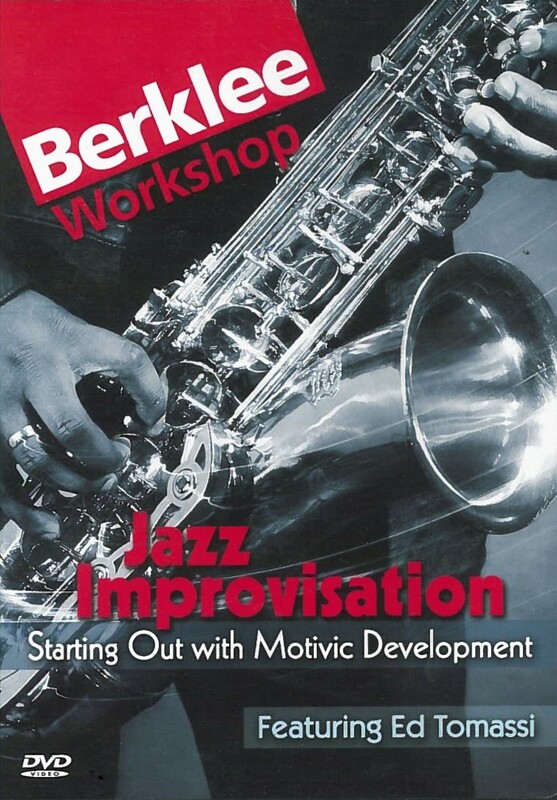 Berklee Workshop DVDs is a series of Instructional DVDs featuring top Berklee teachers, alumni and visiting artists. 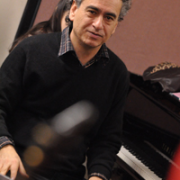 These 30- to 90-minute sessions focus on a single professional music topic from one of the five learning streams that flow through the Berkleemusic experience: Production, Music Business, Writing, Education and Performance. 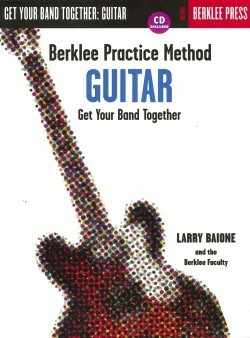 Berklee Workshop DVDs are a great way to keep growing, stay creative, and build your career through exposure to the engergy and expertise of successful professionals. 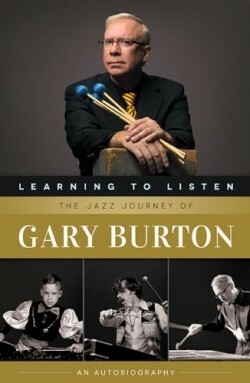 Based on interviews, lessons and performances, these sessions let you see and hear how the best musicians set themselves apart.